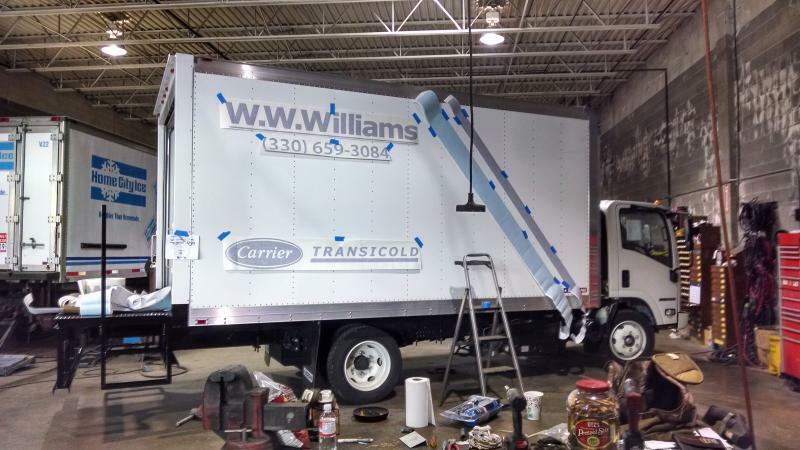 Truck Equipment Sales offers installation and removal of vinyl graphics. Custom graphics can by designed or we can use your existing images to make your truck and equipment yours. We also are happy to quote installation of customer supplied materials.